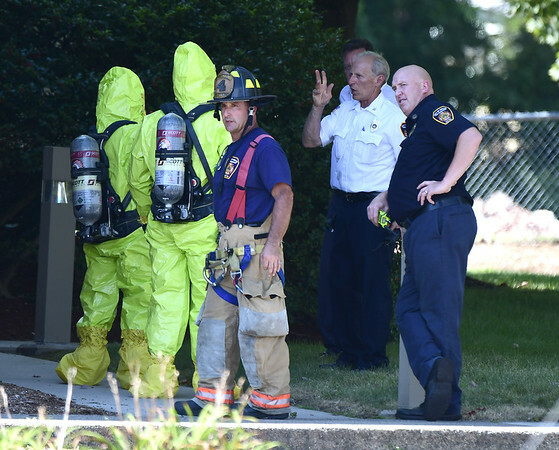 BRISTOL - A New Haven man was arrested in New Britain and is being investigated in connection with at least four incidents in which white powder was mailed to various locations throughout the state, including a Bristol credit union and the Bristol Police Department. Gary Joseph Gravelle, 51, was taken into custody Wednesday afternoon for allegedly violating the terms of his supervised release from a previous conviction in which he was sentenced to 70 months in prison for mailing numerous threatening letters. Federal officials said he failed to notify his probation officer of a change to his address and failed to comply with a mental health treatment requirement. 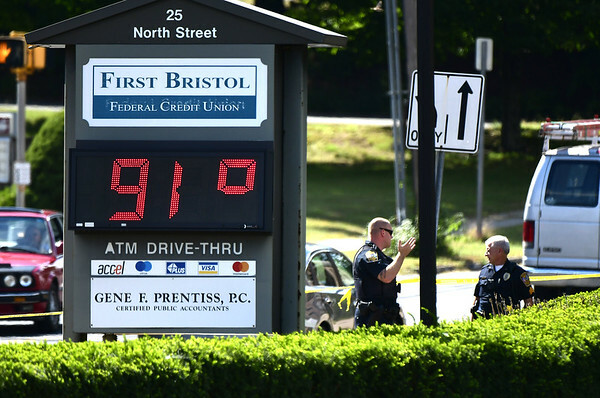 Gravelle is also being investigated after white powder was mailed to the First Bristol Federal Credit Union, at 25 North St., Bristol, the Bristol Police Department’s detective division, at 131 North Main St., and at least two buildings in Hartford, including the Department of Education Building, and the Federal Courthouse. 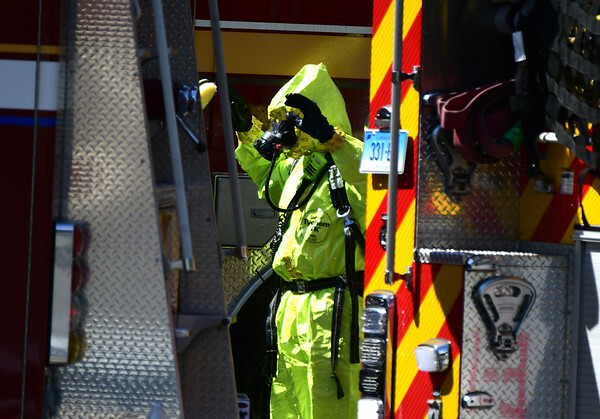 There have been reports that two other buildings in Hartford received a package with white powder in it, but officials have not confirmed these reports. 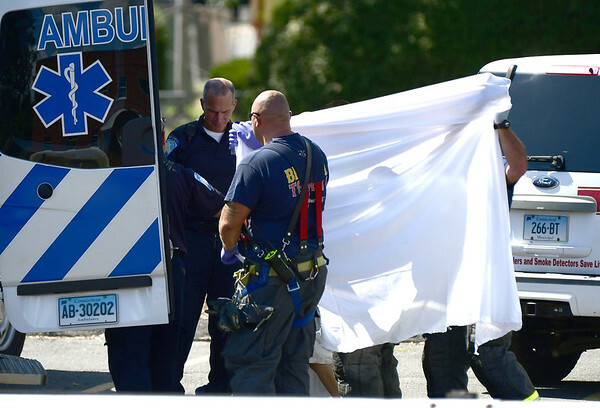 Gravelle has not been charged in connection with the powder incidents, but authorities said they believe he may have mailed as many as 50 similar packages throughout the state. 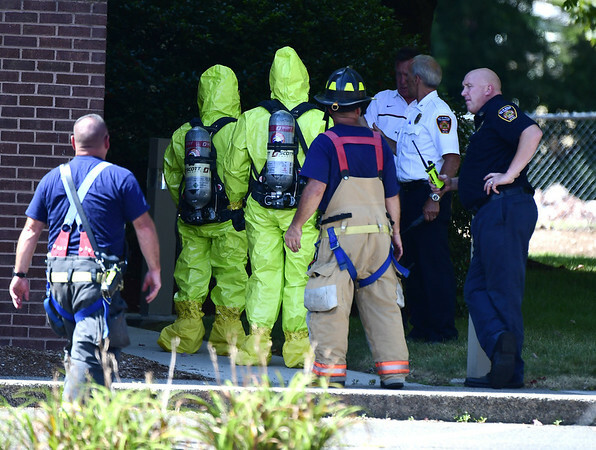 Police, firefighters and multiple ambulances responded to the Bristol credit union, at about 12:36 p.m., on the report of an employee opening an envelope that contained white powder. 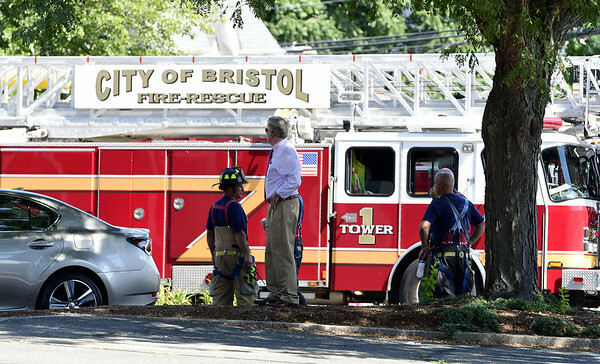 Bristol officials said the powders found in both Bristol instances have been turned over to the Department of Energy and Environmental Protection (DEEP), which will send the substances to a lab for identification. According to officials from the U.S. Attorney’s Office, Gravelle appeared Wednesday in federal court, in New Haven, after he was taken into custody in New Britain by the U.S. Marshals Service Violent Fugitive Task Force and the New Britain police. He was ordered to be detained. In July 2013, Gravelle was convicted of sending numerous threatening letters by mail. He was sentenced to 70 months in prison, followed by three years of supervised release. He was released from federal prison in November 2015. Media inquiries to DEEP on Wednesday were directed to Gov. Dannel Malloy’s office. His office released a statement Wednesday afternoon. Posted in New Britain Herald, General News, New Britain on Wednesday, 5 September 2018 20:12. Updated: Thursday, 6 September 2018 09:35.